One more layer of promotion. 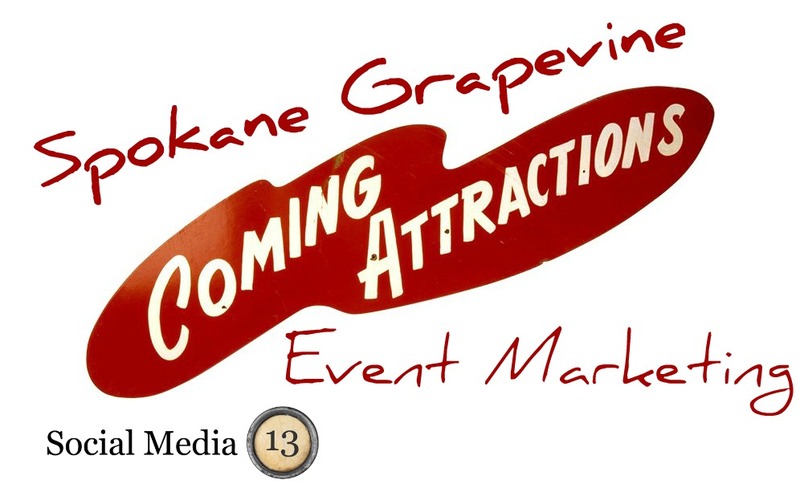 We are gearing up to help local small businesses with their event marketing projects. Coming soon to a facebook page near you. Stay tuned for details!